All university students at Griffith University about to start second semester, or even if your planning on starting next year – Sphere Apartments is the prime location for you to live comfortably while studying. We’ve got the answers for you. Sphere Apartments is easily located within walking distance of Griffith University and the Gold Coast University Hospital, helping you save on travel expenses, and travel time – meaning more time for study and life in general. State of the art Gym – No member fees ever! Well maintained grounds and on site manager should you need assistance. 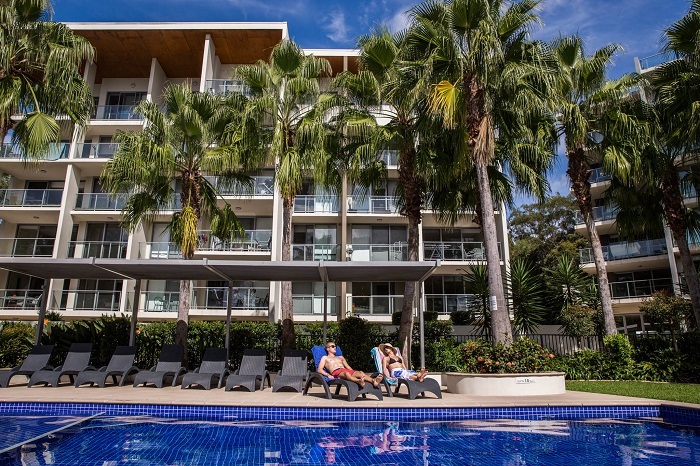 Imagine living with this resort style luxury, at an affordable price, right near Griffith University – sounds good to us! We pre-approve all our tenancy applications ahead of time to keep you organised. Check out what we have available for rent, and consider just how much living at Sphere Apartments will improve your life and well-being.